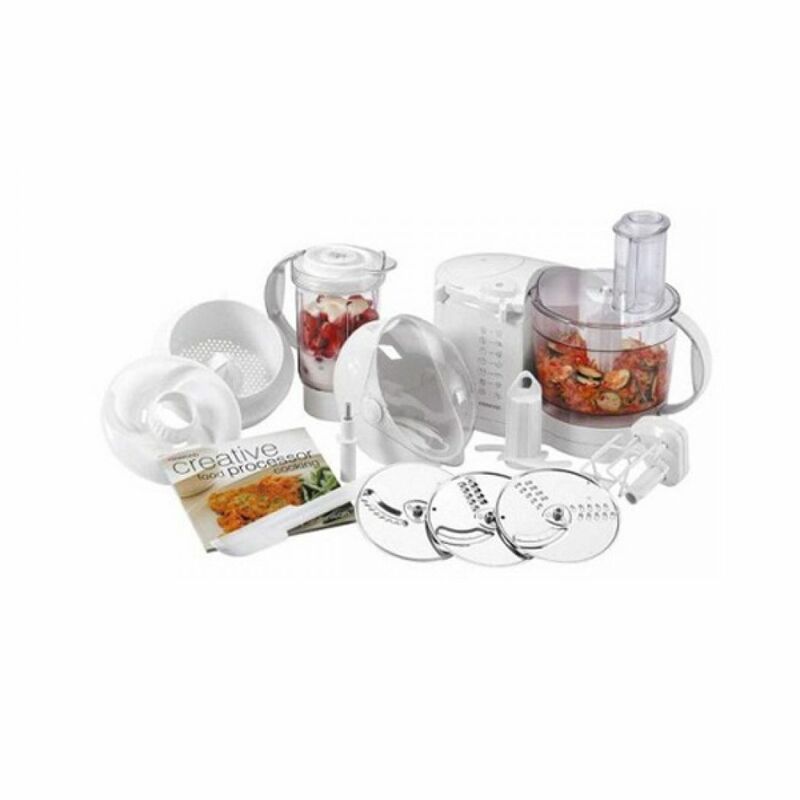 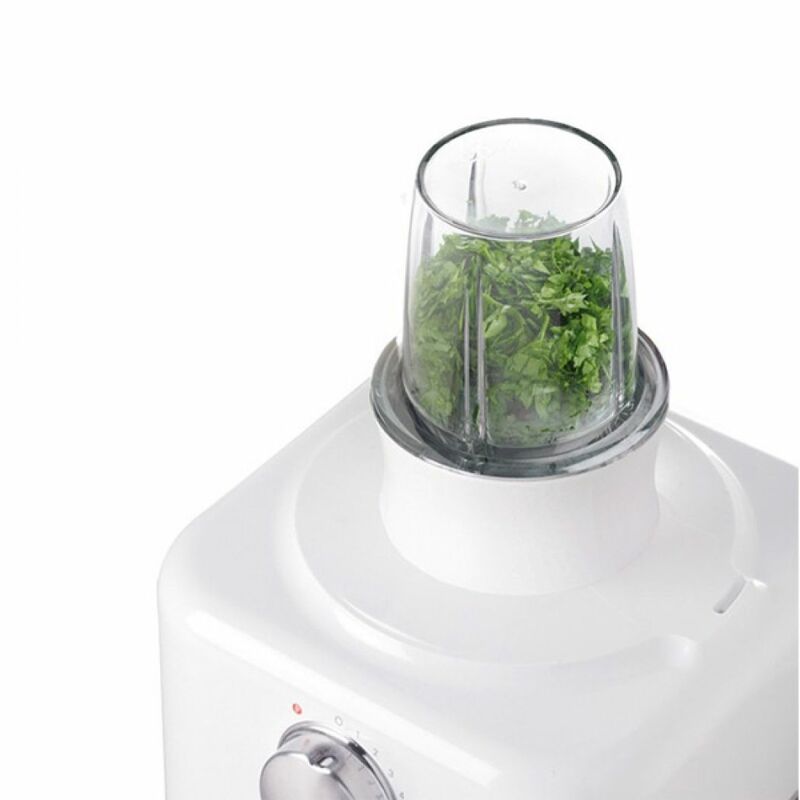 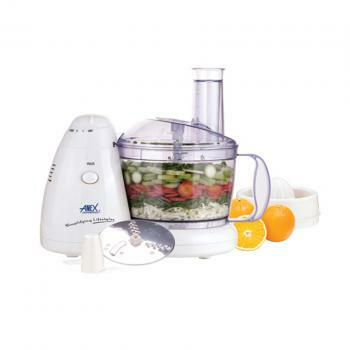 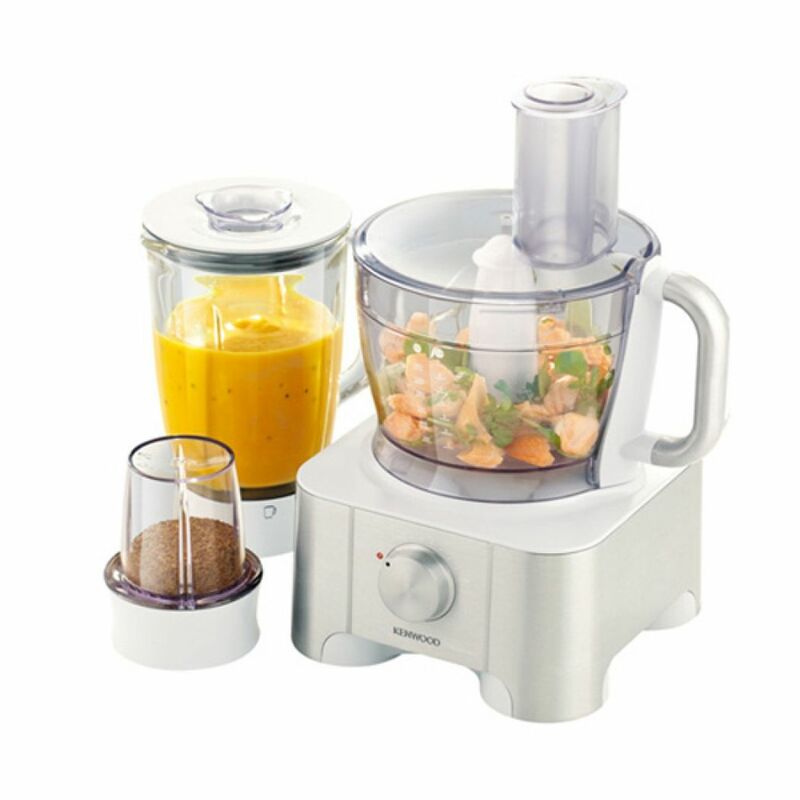 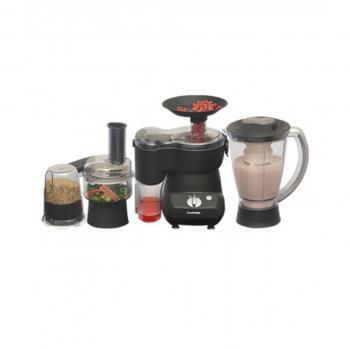 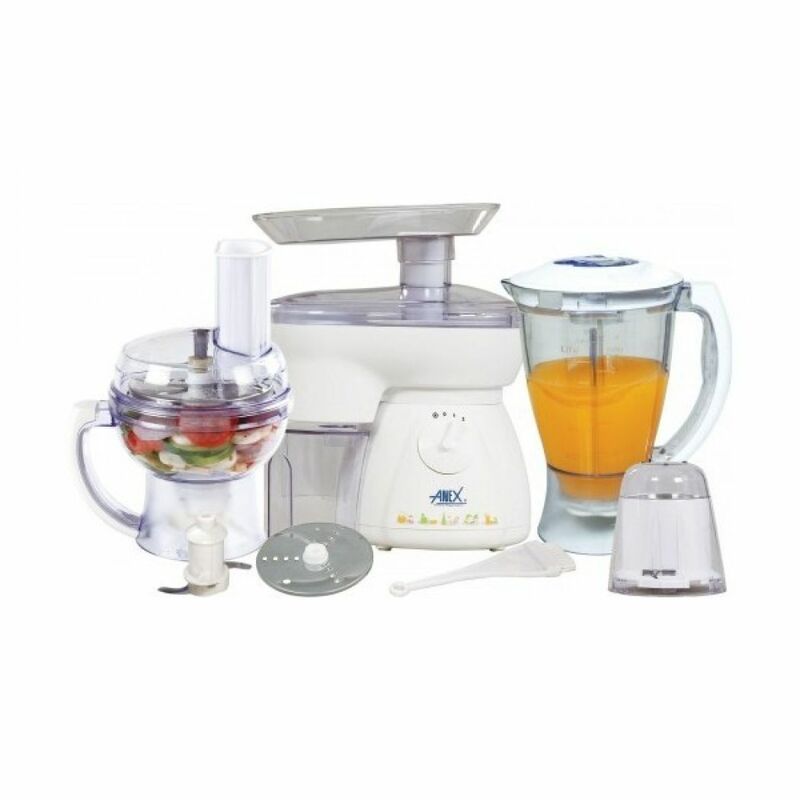 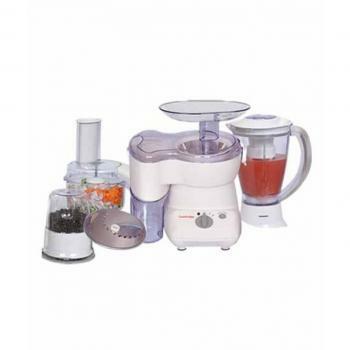 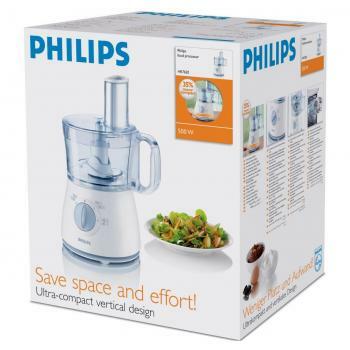 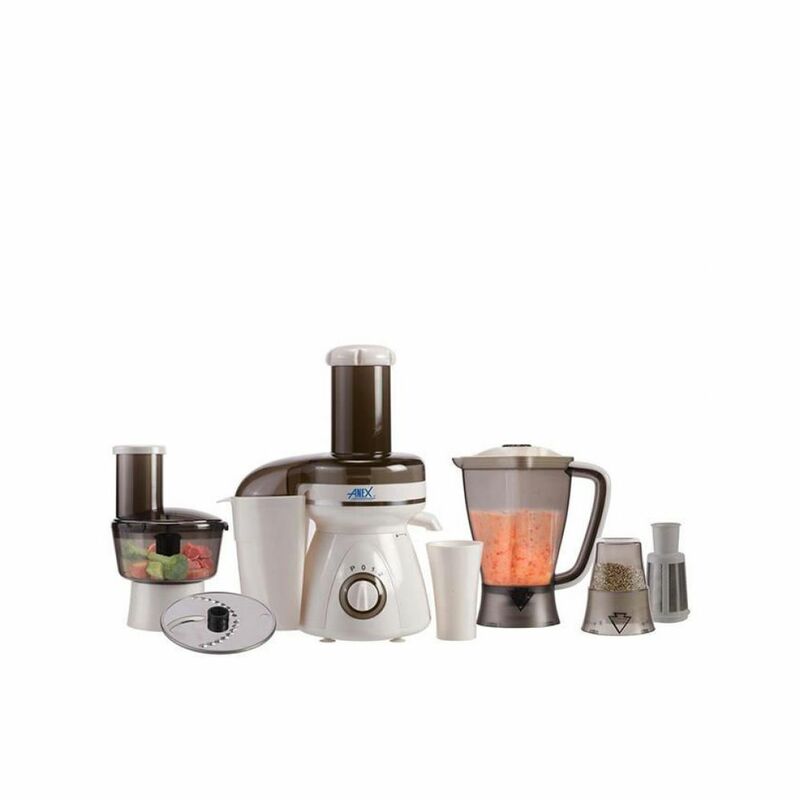 Like several alternative essential room accessories, food processers also are needed for serving to you within the room. 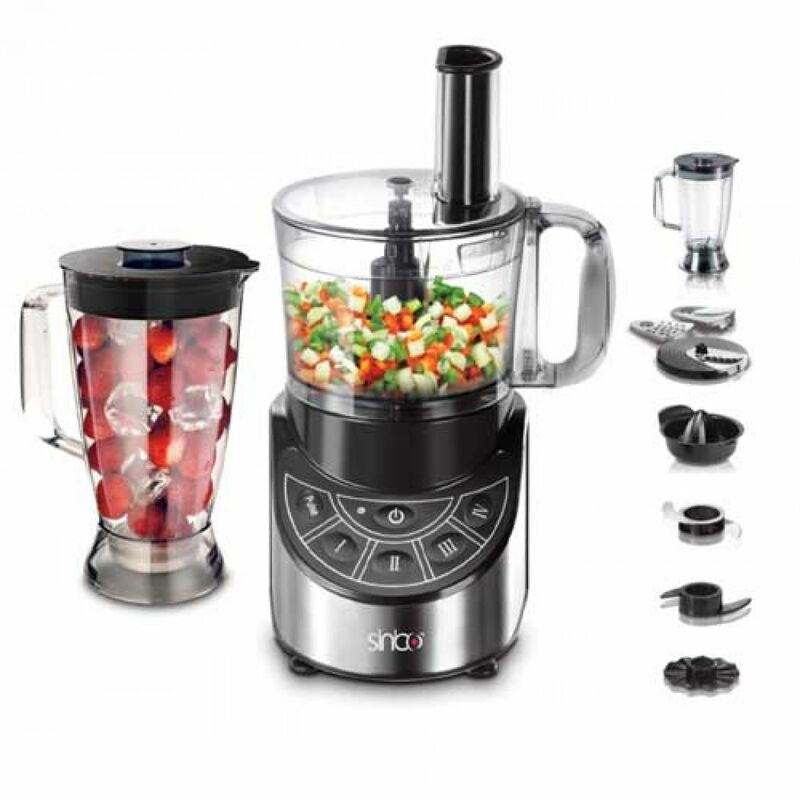 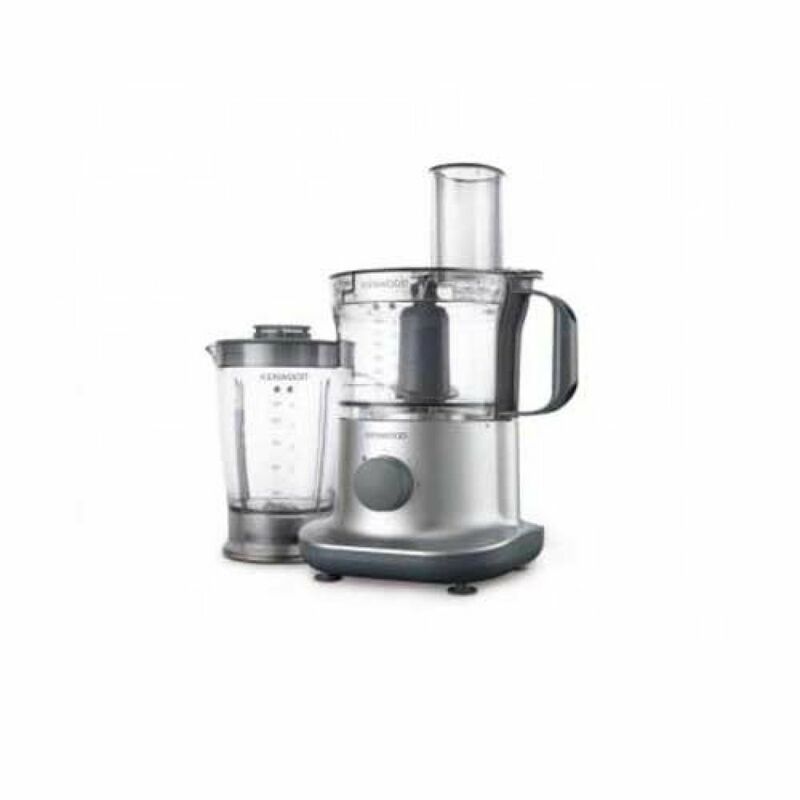 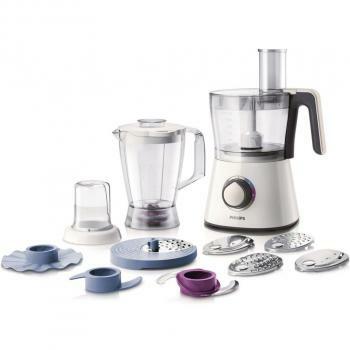 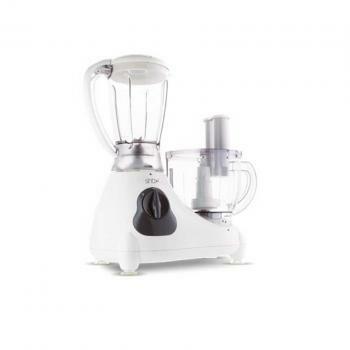 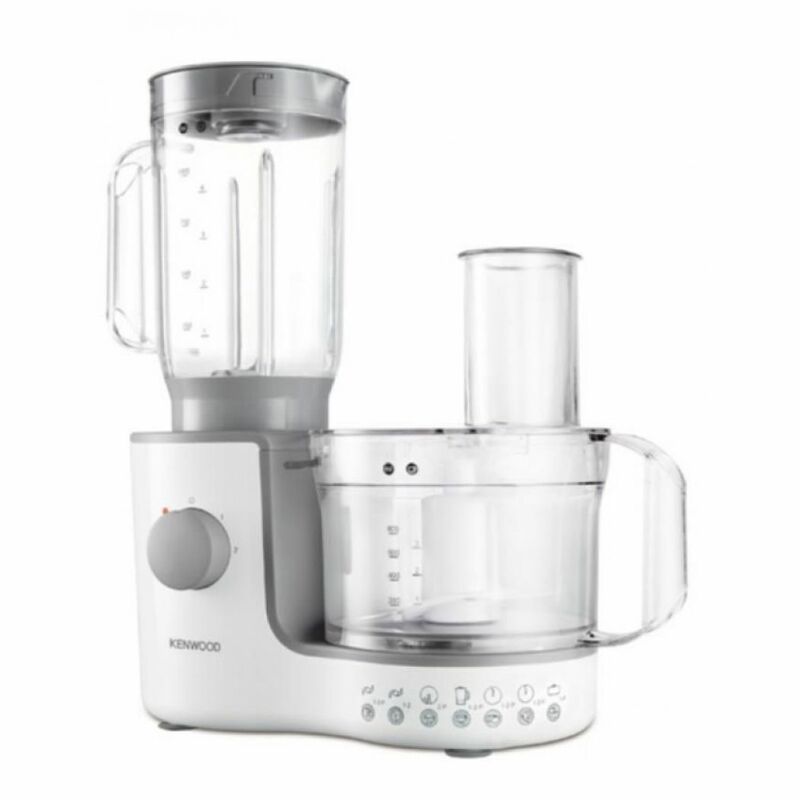 Food processers ar clone of blenders in many ways, there are 2 major variations, i) Food Processers have interchangeable blades, ii) Food processers don't need liquid to mix things so it will mix solid and semi-solid things. 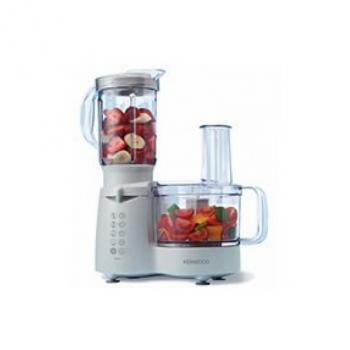 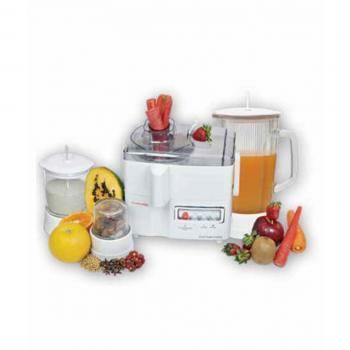 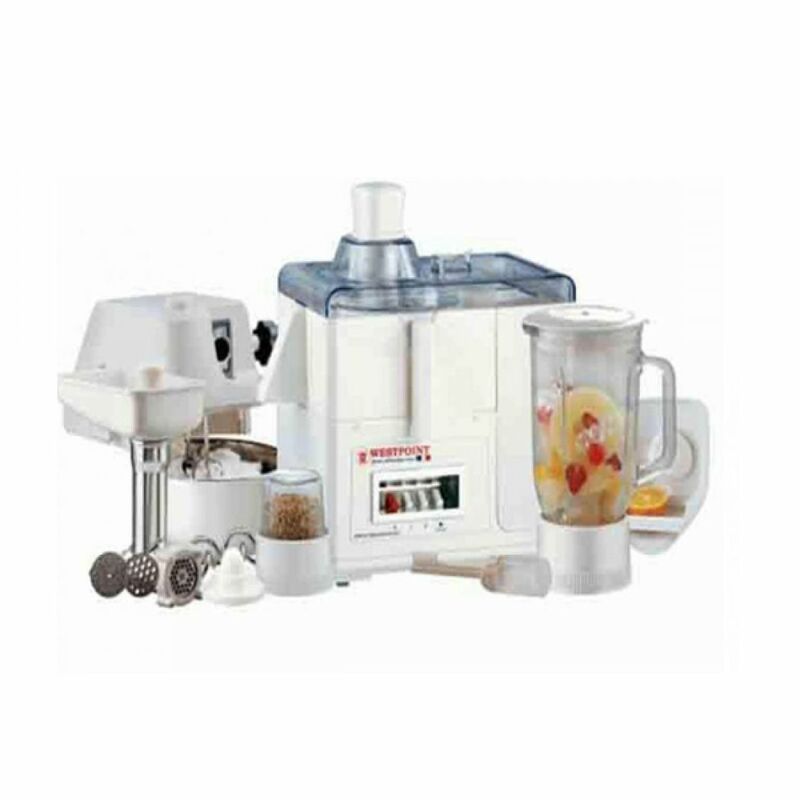 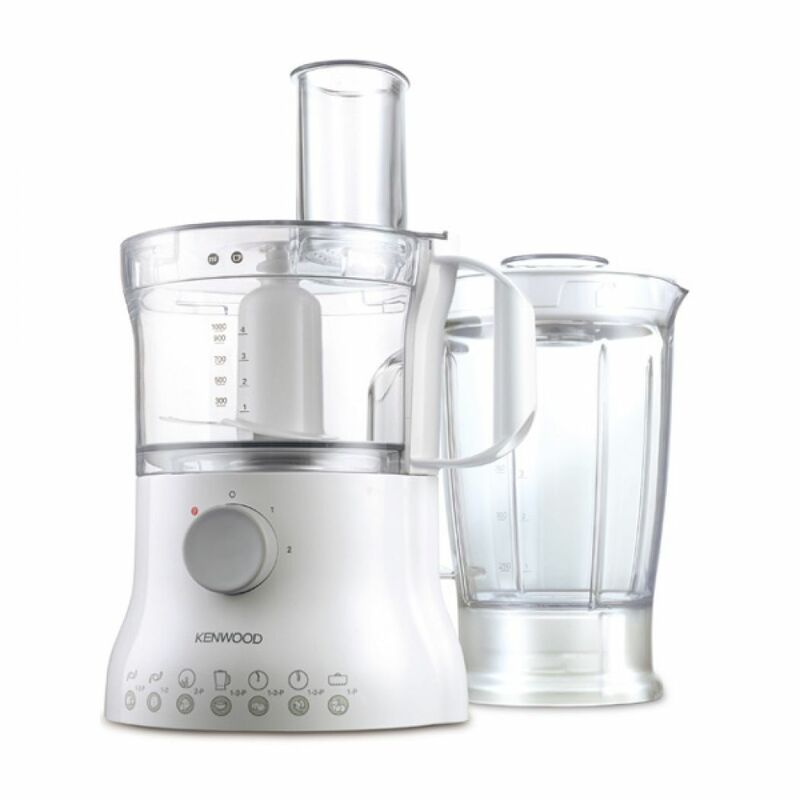 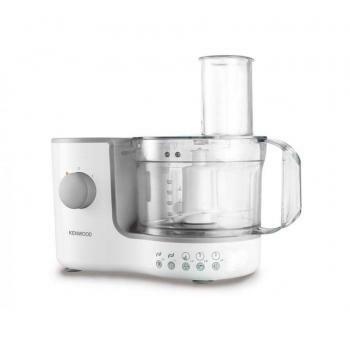 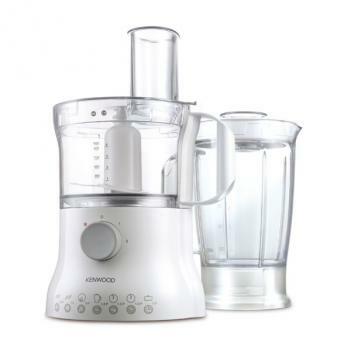 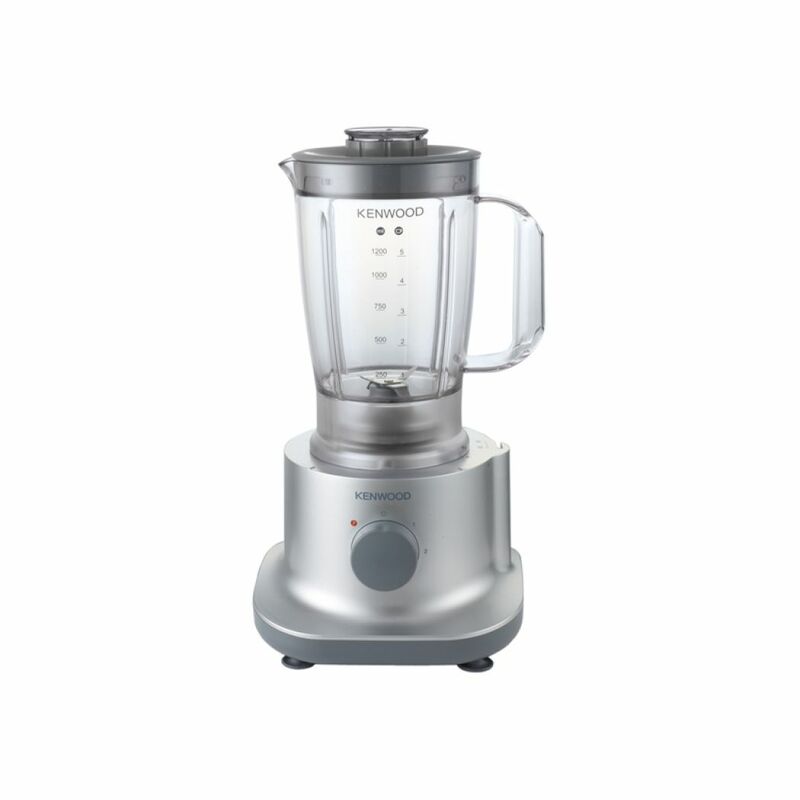 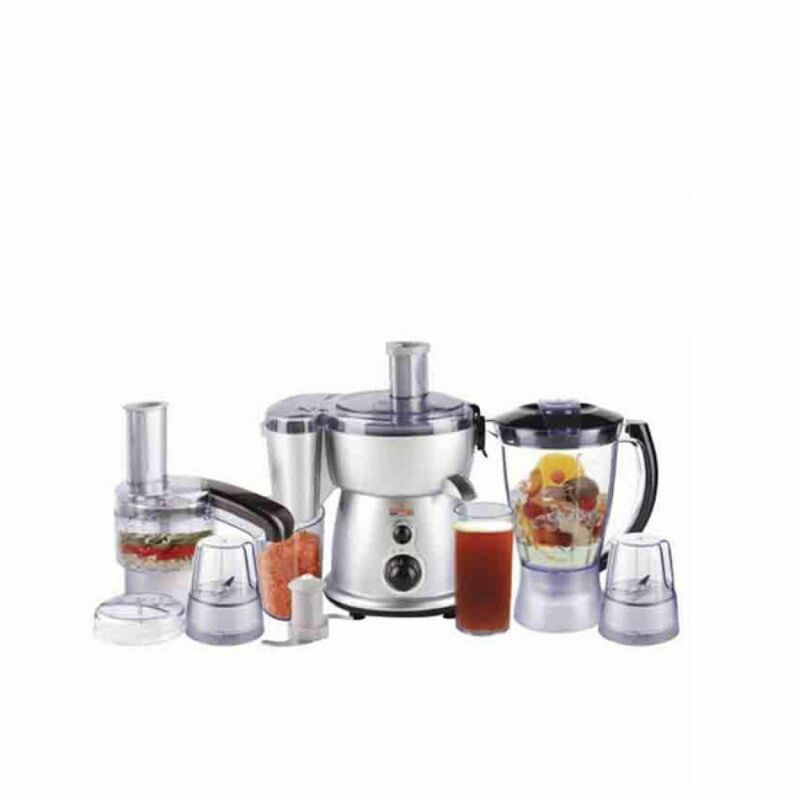 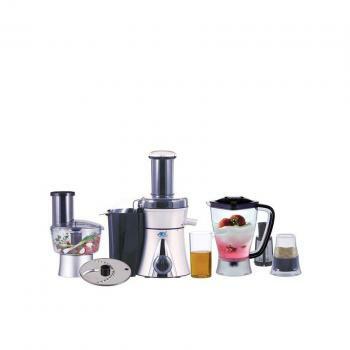 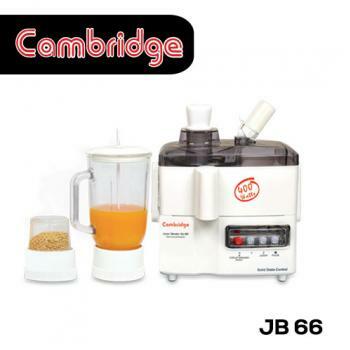 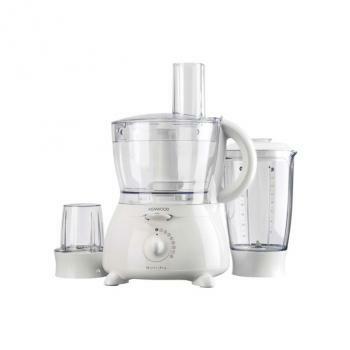 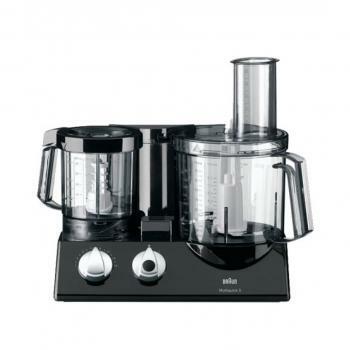 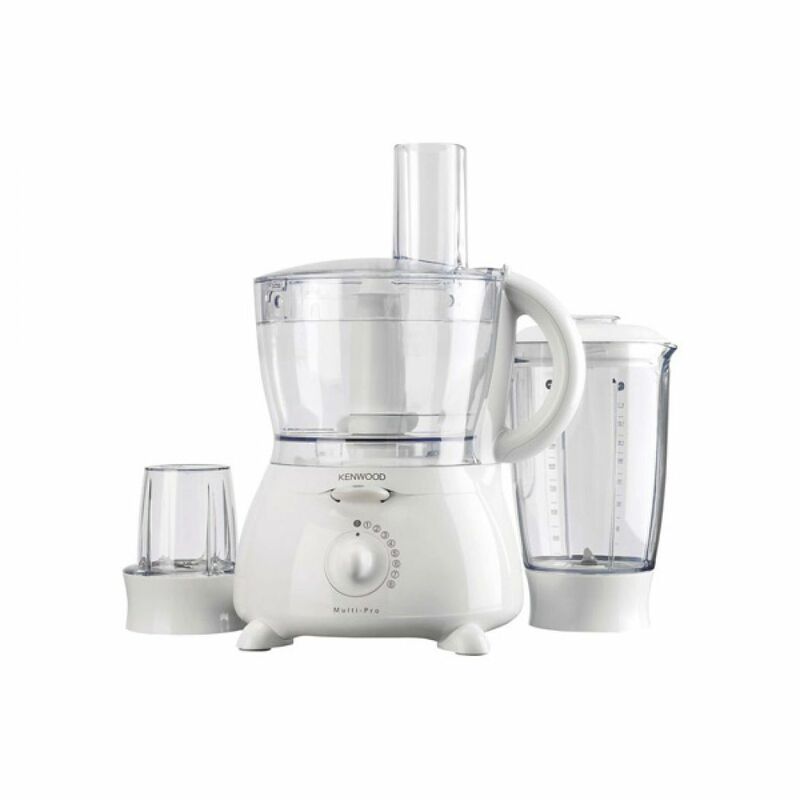 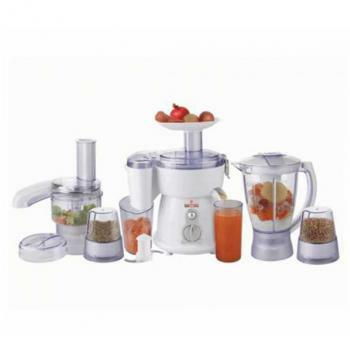 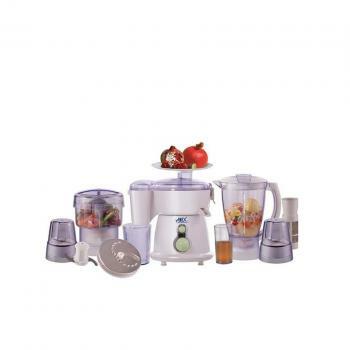 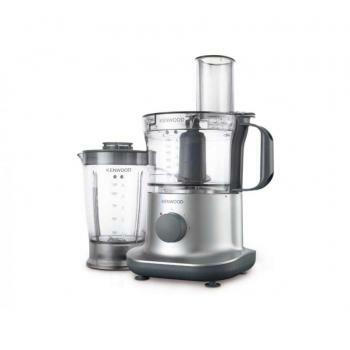 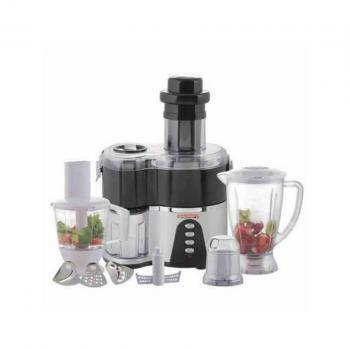 thus select a food processer, if you would like additional practicality than a liquidizer. 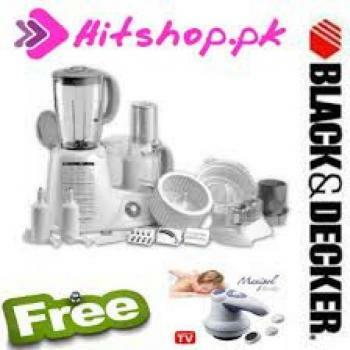 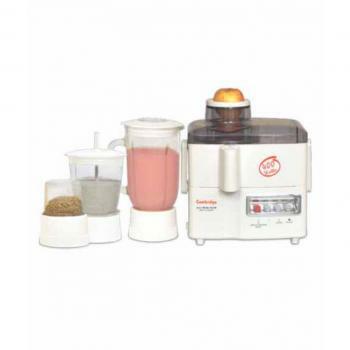 Get best Food Processer value in Pakistan with free shipping all told the key cities of Pakistan at Hitshop.pk. 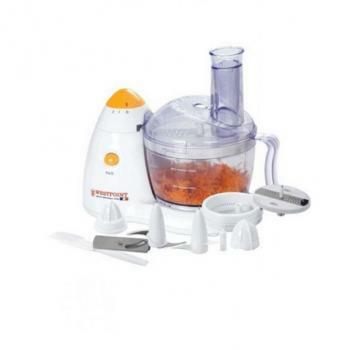 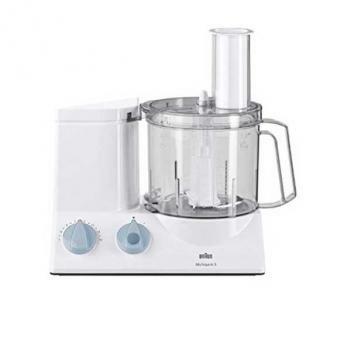 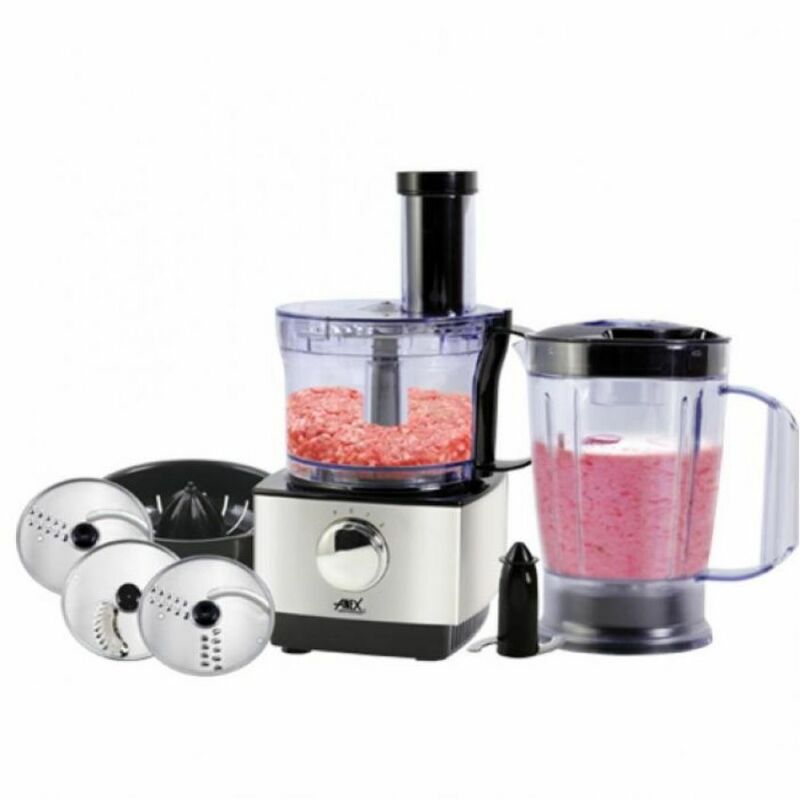 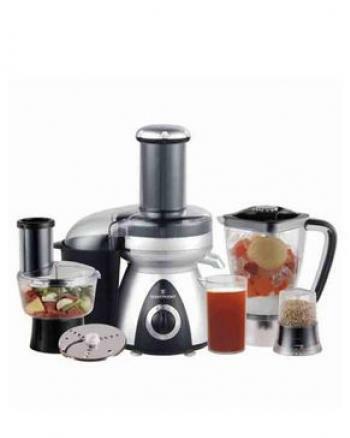 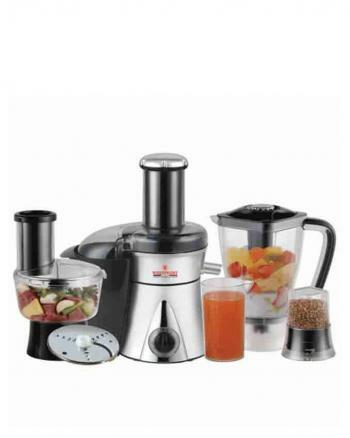 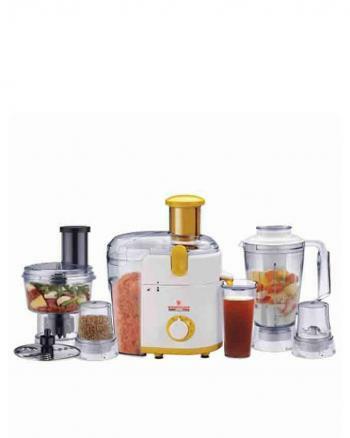 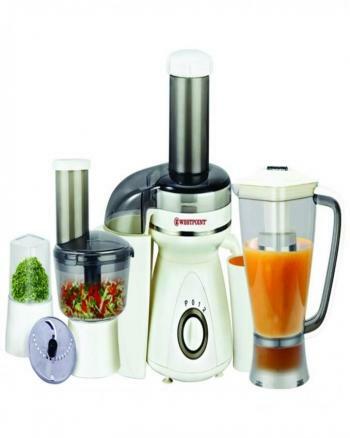 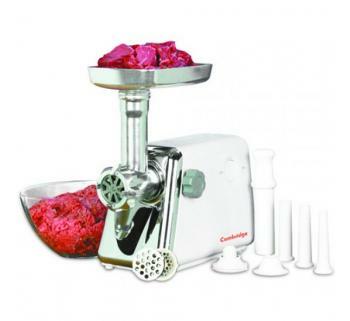 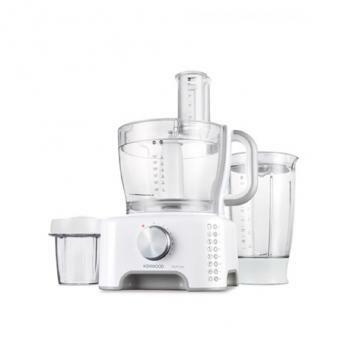 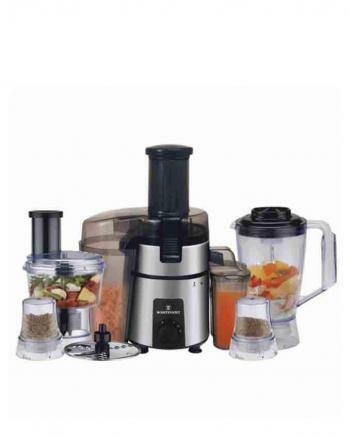 Here you get affordable Food Processer value in urban center, best food processors in Lahore, best food processors in Islamabad, best food processors in Sialkot, best food processors in Faisalabad, best food processors in Peshawar, best food processors in Quetta, best food processors in Multan, best food processors in Rawalpindi and plenty of additional cities.